Stilt Swimmers at Goolwa - Aged Care event - ""
Our Stilt Swimmers were one of the welcomed Adelaide Fringe acts at an aged care event in Goolwa. 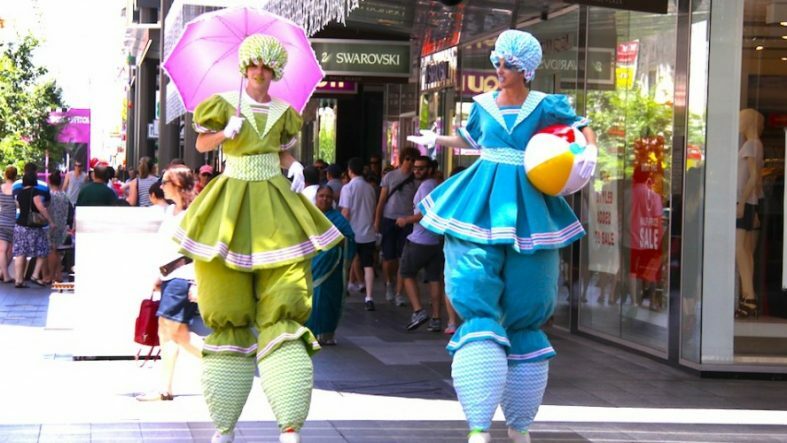 Our performers also changed into the Funky Clowns during the event. 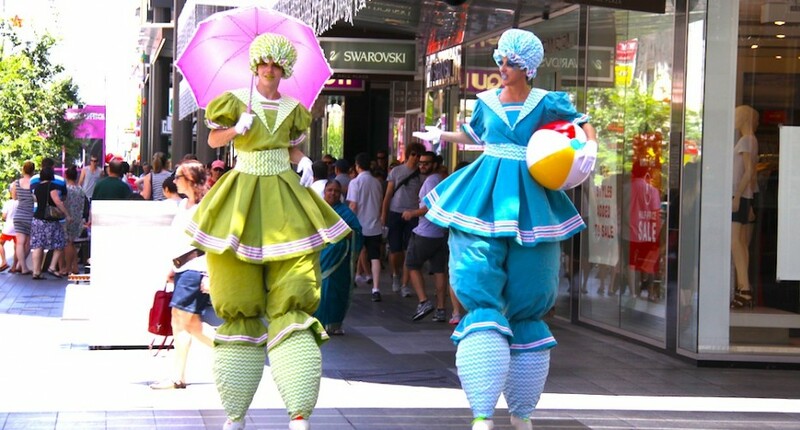 We heard the evening was a huge success and great to hear – circus entertainment is wonderful for all ages and we are pleased that an aged care supplier is making sure their residents don’t miss out. Love it!